An audit of the silviculture activities on Forest Licence A20021 held by West Fraser Mills Ltd. The license is located northeast of Williams Lake, around Quesnel Lake and Horesfly Lake, in the Horsefly Forest District. 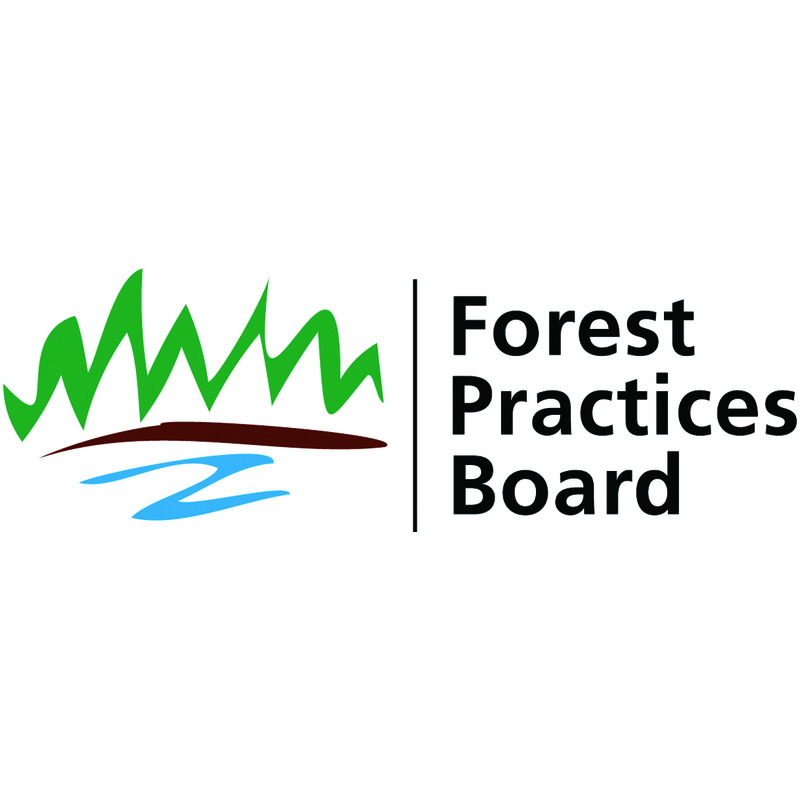 The licence has approximately four percent of the allowable annual cut of the William Lake Timber Supply Area.